We have made learning AdWords Pay Per Click Super Easy with our step by step guide! Managing your Google AdWords can be challenging in this fast paced marketing environment. Get everything you need to know about creating and optimizing your campaigns leveraging the latest available features. 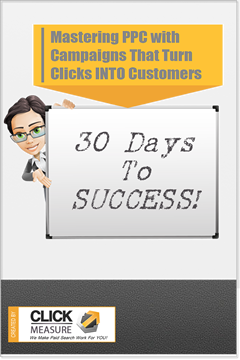 Learn how to do pay-per-click the right way! You will receive an email with your instructions.